Using the versatile ProFractional laser, our specialists can create customized treatment packages to address multiple skin concerns, such as uneven skin texture and acne scars, in a single procedure. ProFractional laser skin treatments at our Rochester, NY, practice on their own can dramatically improve the appearance of wrinkles and scars with little downtime. 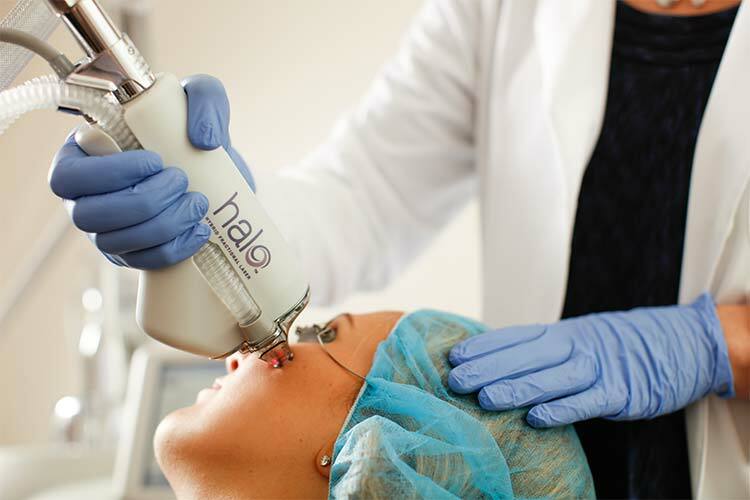 Customizing laser skin resurfacing treatments to ensure they’re performed with the necessary precision requires choosing specialists with the experience to avoid unwanted results. Our board-certified physicians and nurse practitioners also have the training to create specialized treatment plans based on each patient’s skin type, condition, and aesthetic goals. Laser resurfacing has emerged as the most effective way to treat a wide variety of skin conditions. 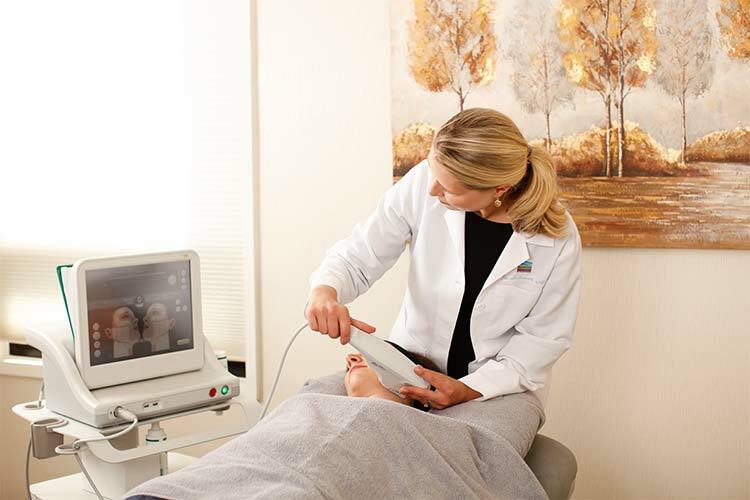 The ProFractional treatment creates thousands of microscopic channels in the skin using laser energy. These tiny channels are surrounded by areas of healthy, untreated skin, which invigorate the body’s natural healing process. The treated areas stimulate production of new collagen, giving the skin a plumper appearance and smoothing out wrinkles, lines, scars and other irregularities. We can control the depth of the channels, and a computer-guided scanner produces the ideal beam pattern for uniform, rapid treatment and consistent results. Most patients undergo a series of 1 to 4 ProFractional treatments, spaced 3 to 6 weeks apart, depending on their needs. We develop a personalized treatment plan for you based on the level of improvement you desire. Additionally, we can combine laser treatments with other types of procedures to create an integrated, fully-customized treatment plan, such as using dermal fillers or BOTOX® Cosmetic along with laser skin treatments. 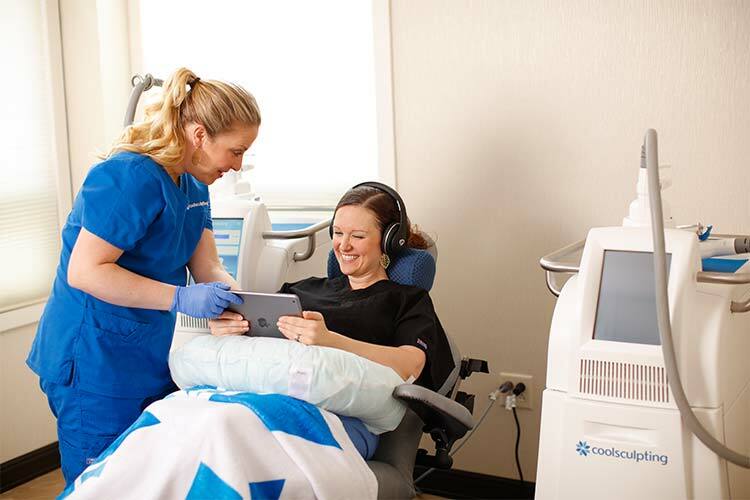 Because these are all non-invasive or minimally invasive procedures, the downtime is limited when compared to surgical options that address the same concerns. We established Dermatology Associates of Rochester to provide quality, compassionate medical and cosmetic skin care in a boutique setting where patients felt like part of an extended family. Our board-certified dermatologists, nurse practitioners, and registered nurses work together with our professional staff to ensure you enjoy an exceptional experience each time you visit. 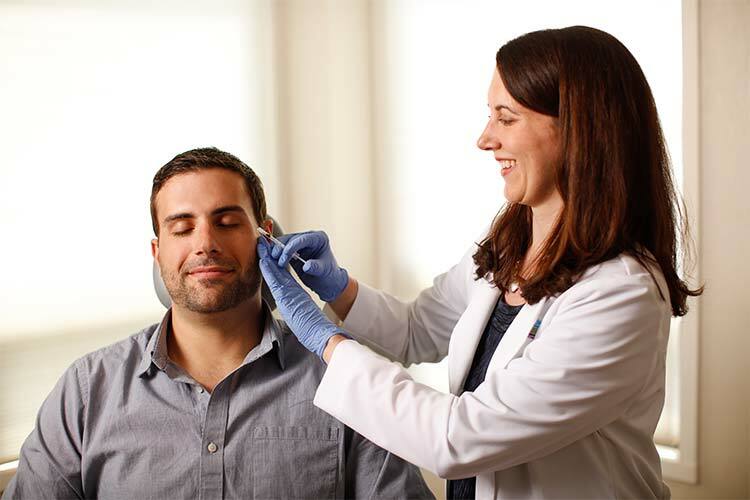 Dermatology Associates is a results-focused practice, and our specialists determine during the consultation process if a patient is a good candidate for a procedure. We’ll recommend treatment alternatives or even refer them to another physician who can provide the desired results. Whether patients come to us wanting to minimize signs of aging, reduce acne scars, or improve the skin’s texture and tone, our goal is to create results that look both dramatic and natural. We provide the best treatment options available to ensure patient safety and satisfaction. Women and men from Pittsford, Brighton, Webster, and throughout the Rochester, NY, metropolitan area trust Dermatology Associates of Rochester for ProFractional and other laser skin rejuvenation treatments. Request a consultation with one of our providers using the online form or call us at (585) 272-0700 to schedule an appointment. Tues, Wed, Thurs: 9 a.m.–7 p.m.
Dermatology Associates of Rochester is a dermatology practice serving the Rochester, New York area. Dr. Joshua Weitz and board-certified dermatologist Dr. Lesley Loss perform medical and cosmetic dermatology services, including BOTOX®, laser skin treatments, laser tattoo removal, and CoolSculpting® at our Center for Aesthetics and Anti-Aging. 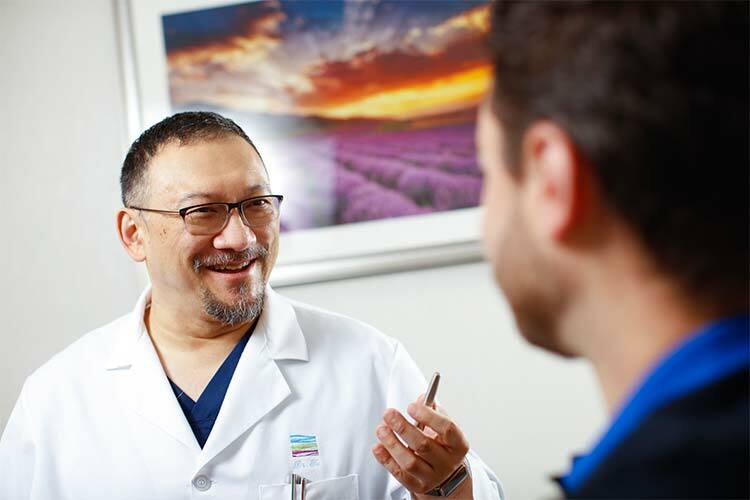 Board-certified dermatologist Dr. John Tu provides clinical services and leads Skin Search, our clinical research facility. We also offer medical spa treatments at DermaSpa. We serve women and men seeking dermatology services from Rochester, Pittsford, Irondequoit, Brighton, and throughout Monroe County. Copyright © 2019 Dermatology Associates of Rochester. All rights reserved.